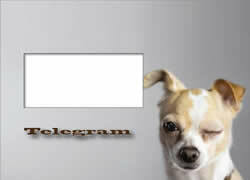 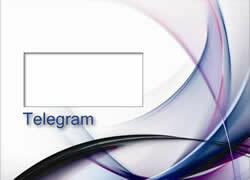 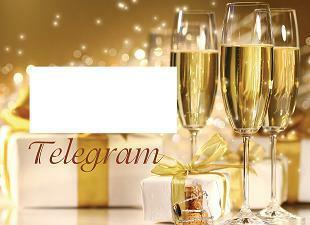 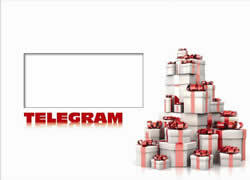 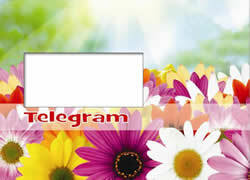 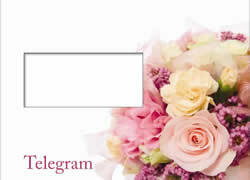 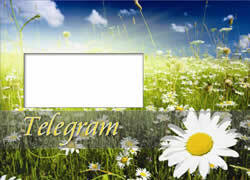 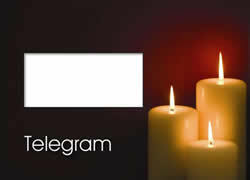 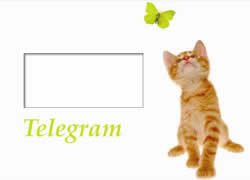 You can order your UK Telegram with a message cover. 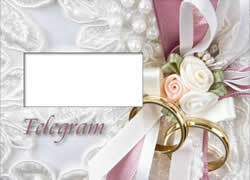 Message covers are priced at either £0.95 or £1.95 depending upon which one is chosen. 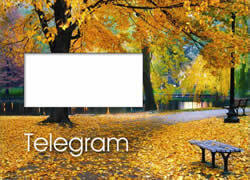 This price is added to the price of your telegram.